Is worst over for GM and Mary Barra? General Motors announced a $5 billion stock buyback Monday, a move that will end a potential battle with a group of shareholders about how the automaker uses its cash. Shares of GM (GM) rose nearly 3% following the news. The stock has rebounded sharply from the worst of last year's recall crisis and is now near its 52-week high. 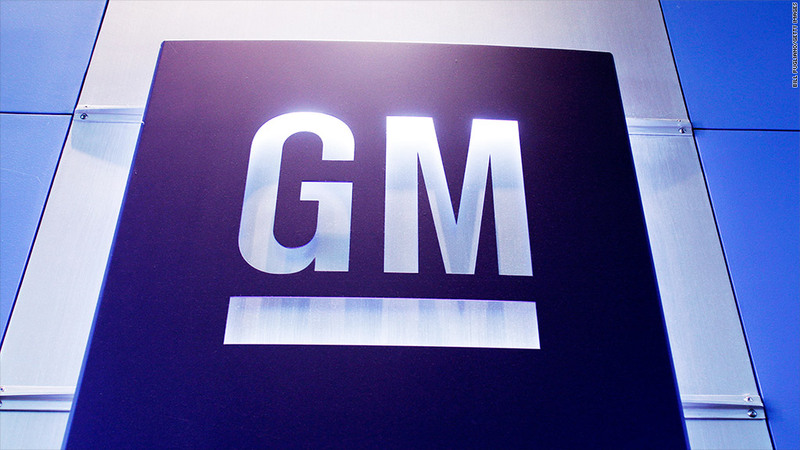 GM also reiterated its plans to increase its quarterly dividend. The company made that announcement in February. GM shareholders will receive about $5 billion in dividends through the end of 2016. As a result of GM's move, shareholder Harry Wilson, a former hedge fund manager who helped GM restructure during its bankruptcy a few years ago, said he would no longer seek a board seat at the company. Wilson, who most recently worked as an adviser for RadioShack as it attempted to avoid bankruptcy, called the buyback a "win-win outcome" for shareholders and the company. Wilson had originally called for GM to buy back $8 billion in stock. So it is telling that he was willing to accept a smaller amount. It may be a sign that he realized GM could not afford to spend too much of its cash on a share repurchase. During a conference call with reporters, CEO Mary Barra said that GM will still be able to maintain a strong balance sheet even as it uses more cash to repurchase stock and pay a dividend. The company said that it plans to make sure it always has $20 billion in cash to weather any future downturns in the auto business and added that it did not think any of the credit rating agencies would change their outlook for GM's debt. But Moody's said in a release Monday that the buyback is a "negative credit development." Moody's did not change its outlook or rating on GM bonds, but it said that the new plan "will likely delay any potential consideration for an upgrade." Still. 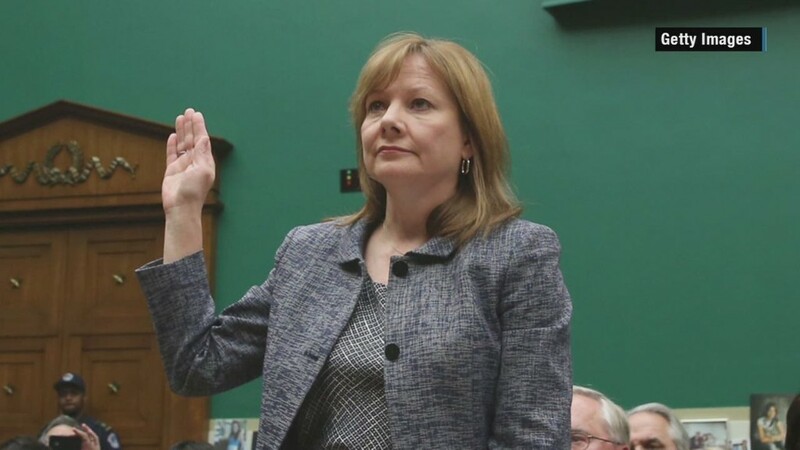 the decision may ease some pressure on GM and Barra, whose first year as CEO was marked by turmoil related to faulty ignition switches in models dating back to the late 1990s and early 2000s. Those faulty switches have been determined to be responsible for at least 57 deaths, according to the most recent figures from Kenneth Feinberg, a victim compensation expert hired by GM to evaluate legal claims tied to the recalls. GM's stock has bounced back in recent months along with other automakers as gas prices have plunged. GM has been posting solid sales in the U.S.
And Wall Street is betting that cheaper gas will lead to even higher demand for trucks and SUVs. The stock is also a favorite of some legendary investors. Berkshire Hathaway (BRKA), the conglomerate run by Warren Buffett, increased its stake in GM late last year. Billionaire George Soros also bought more GM in the fourth quarter of 2014. Still, GM shares have been relatively flat since the company's return to the public markets in 2010 after it emerged from bankruptcy. GM's stock has also lagged Ford (F) and Toyota (TM) over the past year. Fiat Chrysler (FCAU) has also been a much better performer since it started trading on the NYSE last year.